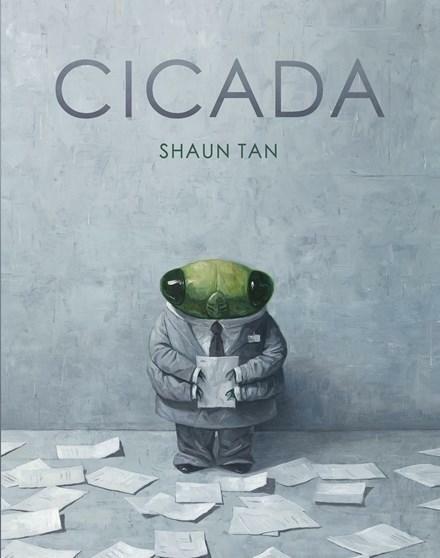 Shaun Tan tops our list of bestselling children’s books from last week with his new picture book, Cicada. In her review, Angela Crocombe describes this work as another ‘stunning masterpiece of minimalist social commentary that will resonate with adults and children alike’. You can read more here. Two other picture books feature on our bestseller list, both debuts. Tiger’s Roar is a tale of of resilience and believing in yourself from footballer Alex Rance, complete with illustrations by Shane McG. Claris: The Chicest Mouse in Paris is a delightful rhyming tale about a stylish little mouse from fashion illustrator Megan Hess. We’re big fans of a new junior fiction series from Andrew McDonald and Ben Wood which also appears here. Real Pigeons Fight Crime is an irreverent and highly visual tale of crime-fighting pigeons, and it’s ideal for readers aged 6+. And YA readers are snapping up copies of Mercy Point, the gripping first YA novel from bestselling crime author Anna Snoekstra. Our reviewer promises that it will keep readers guessing to the end.